Beautiful, Terri. What a lovely day. And it looks like the weather cooperated for you. The photographs are just gorgeous, Terri! It looks like it was a very stirring soulful day! Thank you so much for weaving our prayers and love into the banner- I wish I could have been there to place them in the banner myself! Terri, how lovely! Looks like the perfect day, sun, Saori and good thoughts and friends. Terri your weaving added such an amazing dimension to the Blossom Festival, THANK YOU! 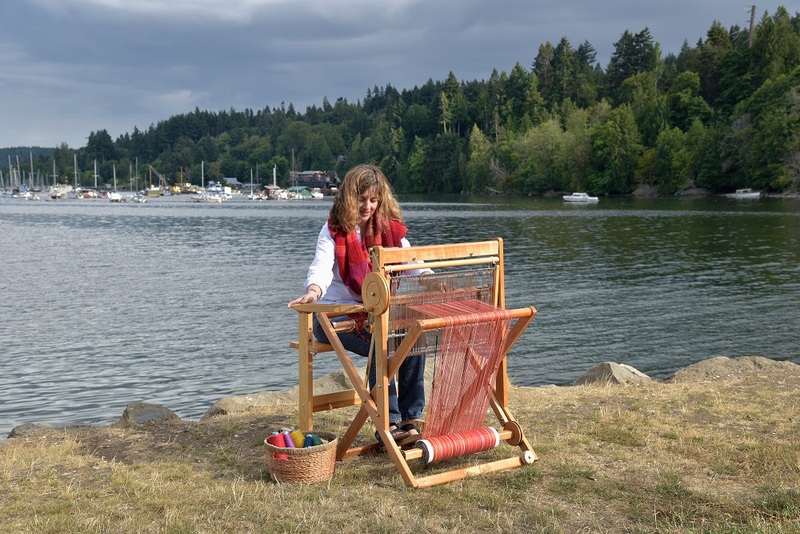 Terri, I love the idea of this festival, the activities there, and your weaving. The banner is wonderful–so glad it’s going to Sendai.